Twitter has announced a new design for its mobile app, its desktop and and also the web and it will be rolling out this new look over the coming weeks. The new design brings a range of new features to Twitter and you can see some of these new features below. 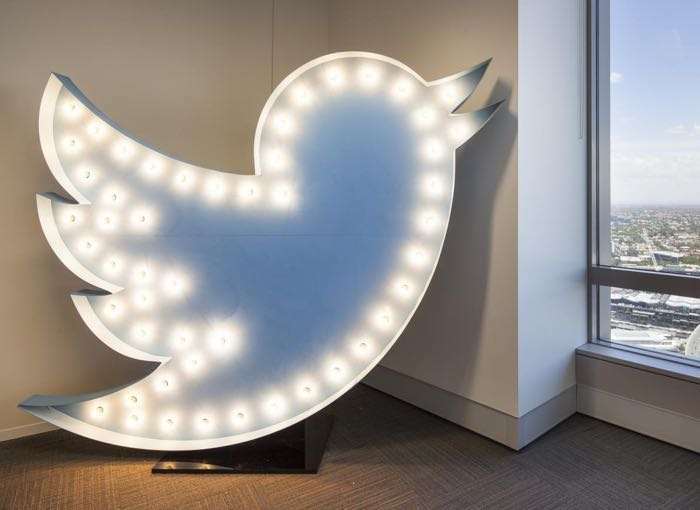 You can find out more details about the changes coming to Twitter on the web, mobile and desktop over at their website at the link below.